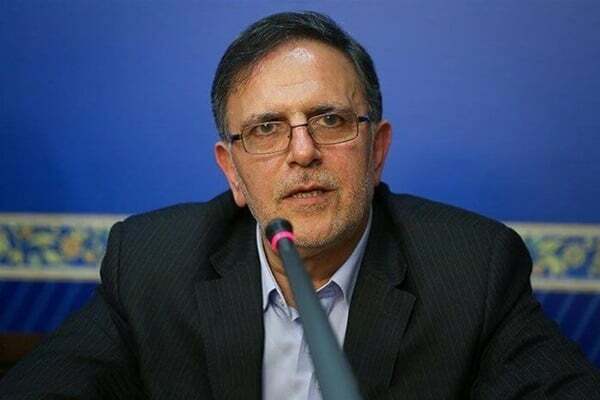 Governor of the Central Bank of Iran Valiollah Seif says Tehran is keen and prepared to launch a joint bank with Syria as part of its policy of expanding business ties with Damascus. Referring to the records of the talks on the establishment of a joint Iranian-Syrian bank, entitled “Alaman”, Seif noted that the process had stopped due to the conditions in Syria. “This can be re-negotiated, and using previous studies we can quickly finalise the process and decide on this,” Asr-e Iran news website quoted Seif as saying. For his part, the Syrian Minister of Economy and Foreign Trade expressed satisfaction with the two countries’ banking and economic cooperation, stressing that the situation in Iran and Syria is similar in terms of cruel sanctions imposed by the world powers. “The Syrian government has always carefully monitored Iran’s countermeasures against foreign economic threats and uses Iran’s experience to face sanctions,” underlined Samer al-Khalil. Al-Khalil further touched upon the interest of economic officials and the Central Bank of Syria to expand bilateral banking relations with Iran. He said at the recent meeting of the Syrian economic team, discussions were held on ways to cooperate more with Iranian banks, and as a first step a joint bank could be launched. Al-Khalil also officially invited the Governor of the Central Bank of Iran to visit Syria to hold talks with Syrian officials.